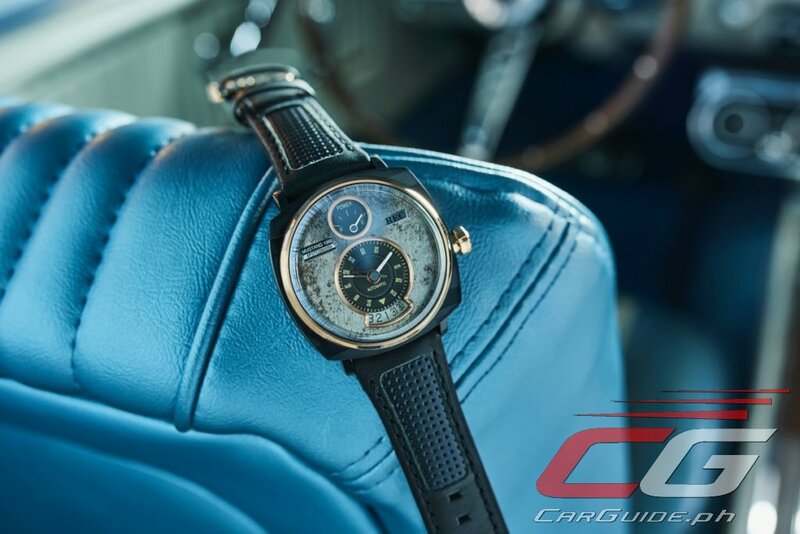 Classic Ford Mustangs destined for the scrap yard have found new life thanks to the passion of two enthusiasts who had the idea to transform them into unique wristwatches. Christian Mygh and Jonathan Kamstrup of REC Watches, a Dutch-based company, scoured salvage yards around the world for models which can be transformed into hundreds of unique timepieces. Their company has made a collection not just from Ford Mustang parts, but from Porsche 911 and Mini Cooper as well. Ensuring that each particular Mustang story continues to be told, REC Watches traces the history of each vehicle including talking to the previous owners, collecting stories and images from the car’s past lives, and even incorporating them into a bespoke video. 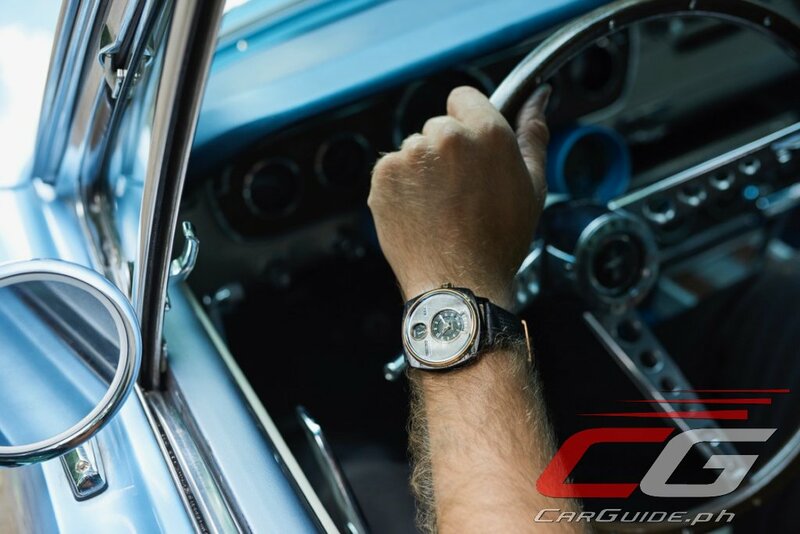 The watches, which cost US$ 1,495 a piece (P 75,000) incorporates classic Mustang design cues such as a power dial made to look like a fuel gauge and a fascia that’s heavily influenced by the pony car’s dashboard. 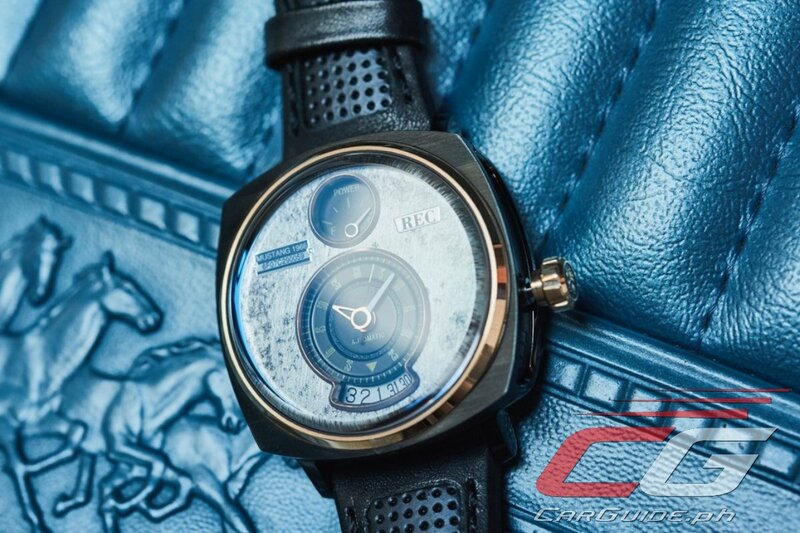 Each watch also incorporates the VIN and year of production of the donor car. REC Watches doesn’t stop with regular Mustangs too. On one trip to Sweden, the team struck gold with a rare 1966 Raven Black model that has become the basis for their limited edition P51-04 collection of 250 watches.